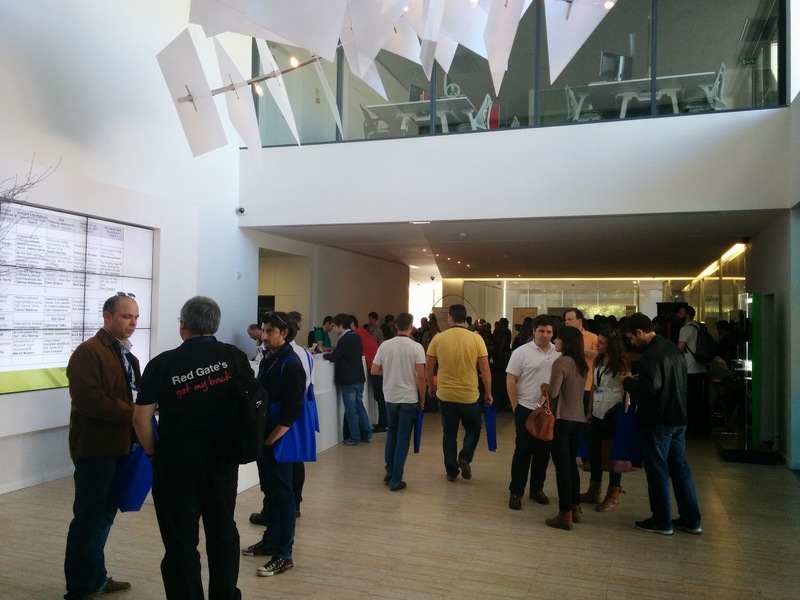 I’m very glad that I attended as a speaker at SQLSaturday #369 Lisbon . 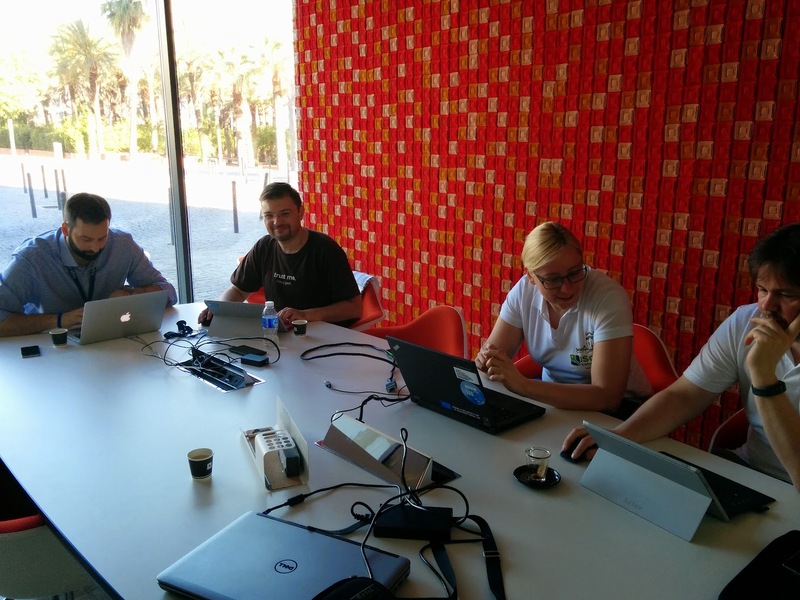 It was my third SQLSaturday in Lisbon and definitely the best ever one in Europe regarding to my experience. 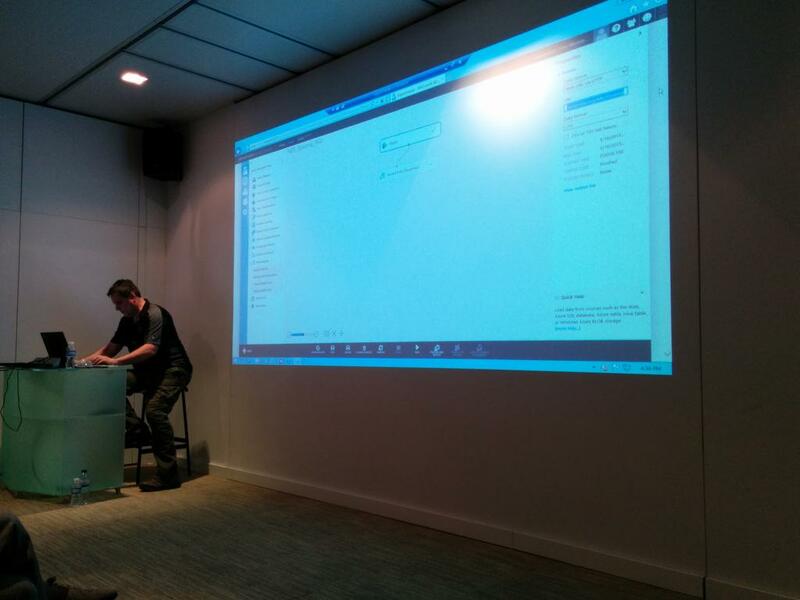 It was the first time when I presented on DocumentDB – the new SaaS noSQL database offered from Microsoft for Microsoft Azure. 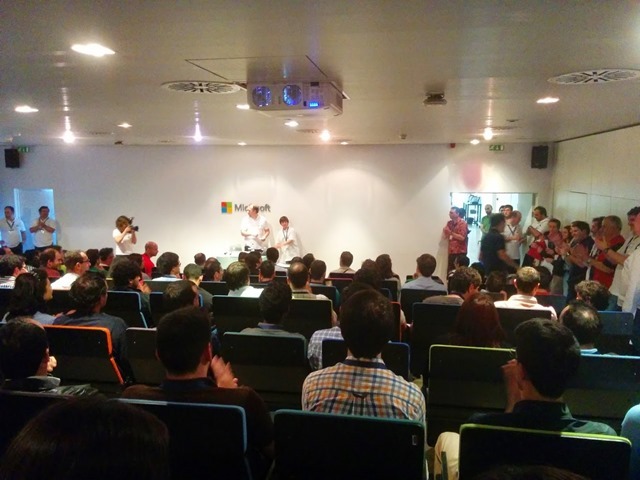 The event was held on Saturday, May 16th at Microsoft Portugal, Lisbon. Administrator of the conference was Niko Carvalho Neugebauer Lead of SQLPort (SQL Server User Group) and BITuga ( TUGA – Business Intelligence User Group) of Portugal. He organized an amazing team of volunteers who organized this awesome event. This was the third my event in Portugal ( as a speaker at SQLSaturday Lisbon / Portugal ) and the sixth SQLSaturday in Portugal. Infragistics Inc. was the only one component vendor with a speaker at the conference. Participants gave a good feedback about my presentation. There was an interest in the IoT solutions and different options for data storages, related to these systems ( like Azure DocumentDB. If you want more information about the event and PASS community feel free to contact me at michael@mateev.net Follow this event on Twitter with hash tags #sqlsatPortugal and #sqlsatLisbon. 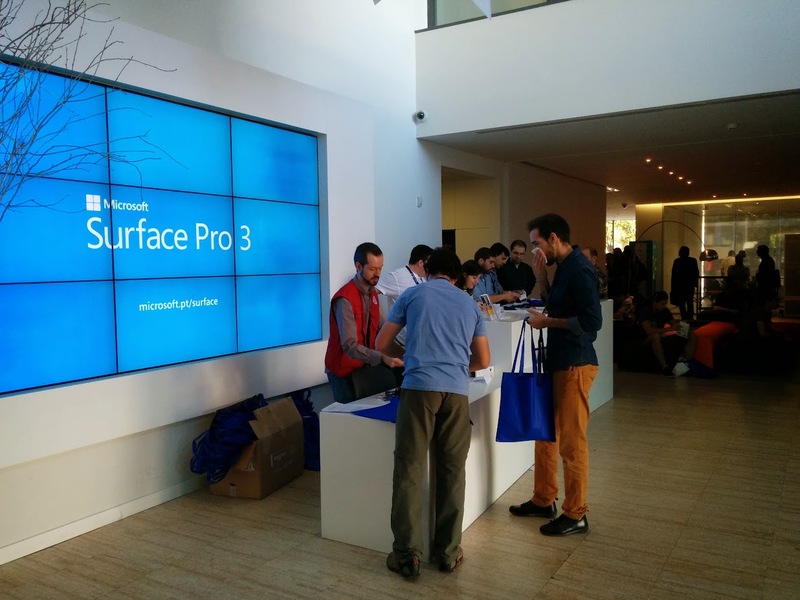 This entry was posted in .Net, Azure, Azure DocumentDB, Azure Storage, Azure Table Storage, BI, BI & .Net Geeks, DocumentDB, EF, IoT, NoSQL, SQL, SQL Saturday, SQL Server, sqlfamily, sqlpass, sqlsat369, sqlsatLisbon, sqlsatPortugal. Bookmark the permalink.